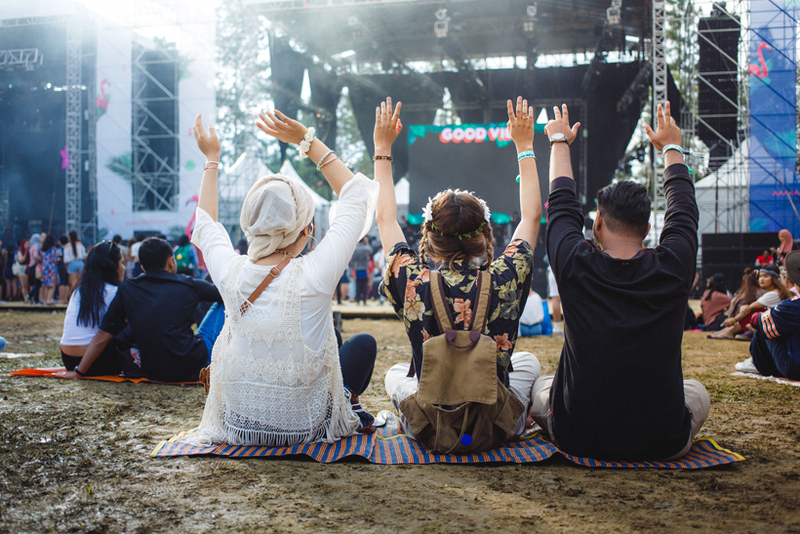 It doesn’t take much to decode why this outdoor concert is among the most-awaited of the year in Malaysia. For one, it’s set within the enchanting surrounds of The Ranch – a picturesque woodland realm about halfway up the vacationer honeypot that is Genting Highlands. 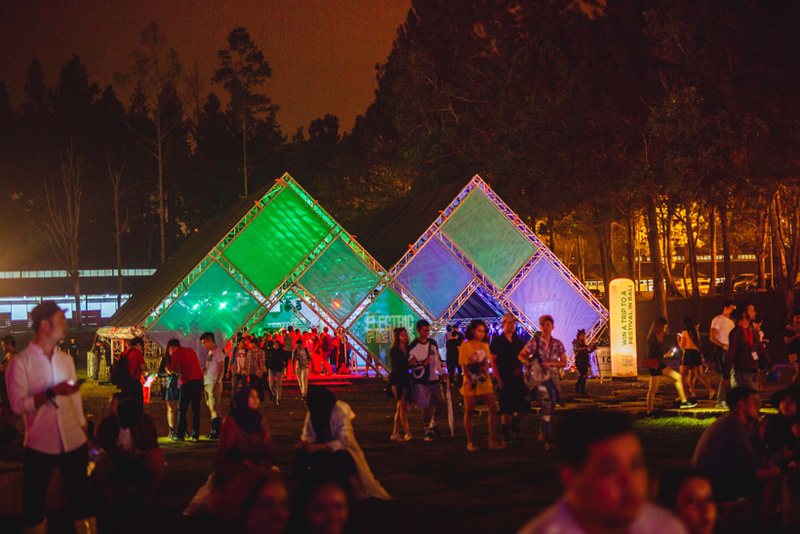 Embellished with a vista-laden cable car connection, this proximity to one of the country’s prime alpine resorts also contributes to the lustre of the Good Vibes Festival, as it introduces accommodation, refreshment and entertainment options to fill in the gap between the two-day musical journey. Click here for ideas! The festival’s most irresistible charm though is undoubtedly the high-calibre international acts it consistently invites on stage. 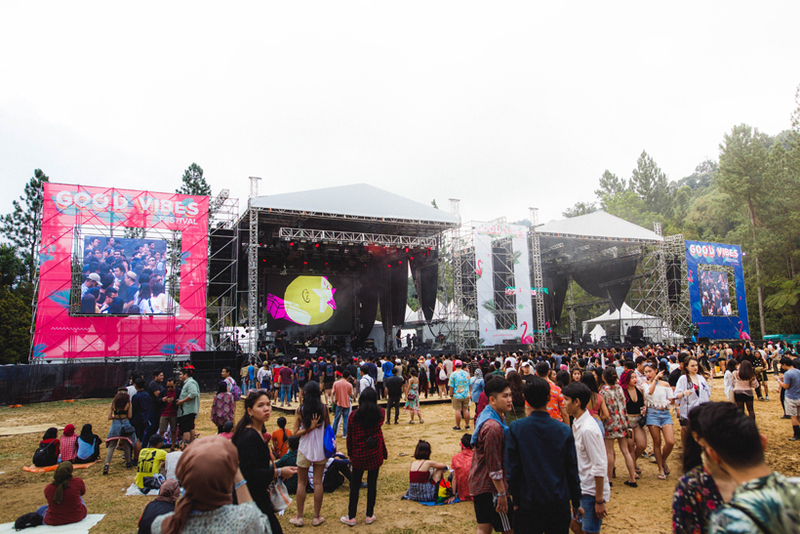 The likes of The Smashing Pumpkins, Ellie Goulding, The 1975, Alina Baraz and Dua Lipa have illuminated its line-ups since 2013, alongside domestic musical greats such as Seven Collar T-Shirt and Elizabeth Tan. 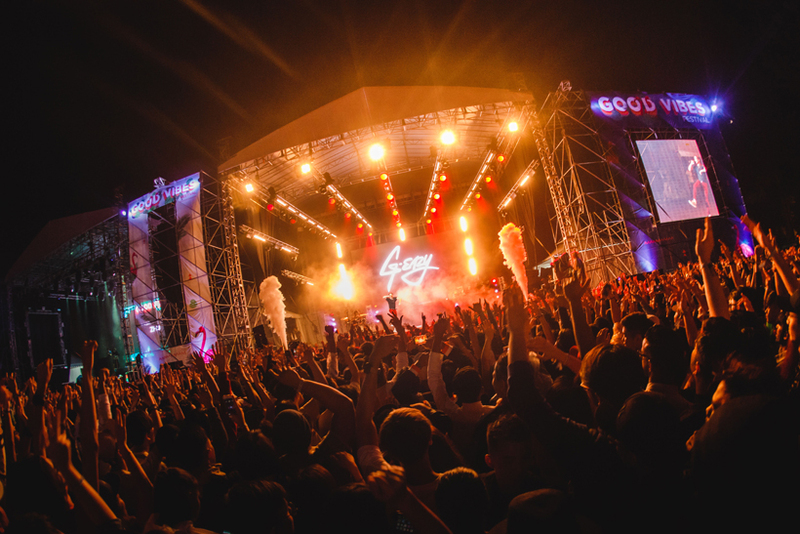 Sharing the attention on 21 and 22 July this year is yet another winning collection of artistes; Lorde, The Neighbourhood, Alt-J, Odesza, Louis The Child, Petit Biscuit, SZA, Kyoto Protocol and Altimet are only some of the renowned names that have been disclosed, confirming the forecast of absolute listening euphoria over the weekend. Going with this fresh assemblage are newly instituted VIP specials for the discerning crowd, namely a raised viewing deck, designated bar area, front row pit access and other experience-enhancing deluxe perks. 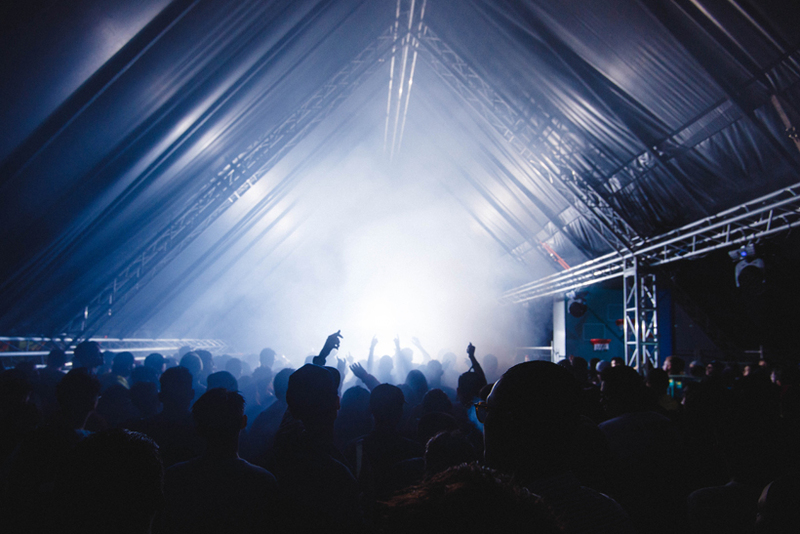 Regular concertgoers meanwhile will find that there’s more to the evenings than just chilling on the grassy landscape, picnic style, to the backdrop of wholesome performances. 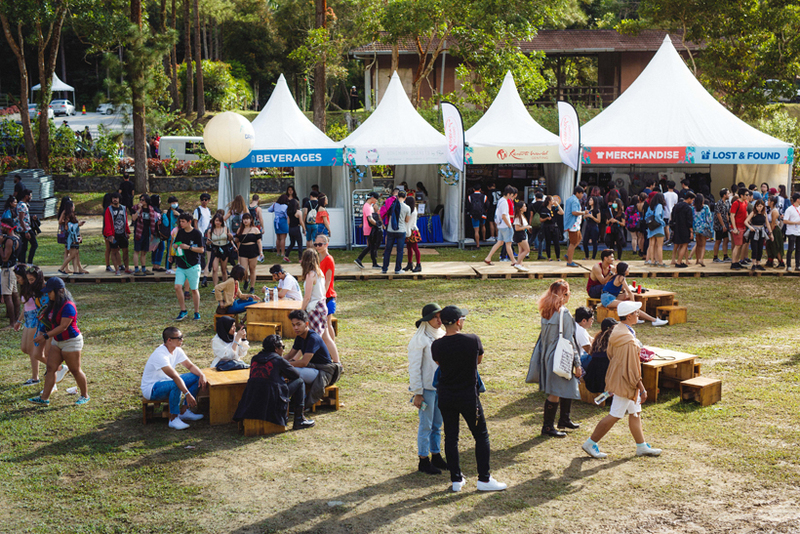 From stimulating peripheral adventures and ancillary sets to splendid offerings of merchandise, food and drink, the grounds teem with sweet discoveries that beckon strolling souls. Also calling out to social media connoisseurs in the kaleidoscopic flurry of sights, sounds and festival OOTD glam are plenty of golden moments simply asking to be immortalised on digital canvasses! 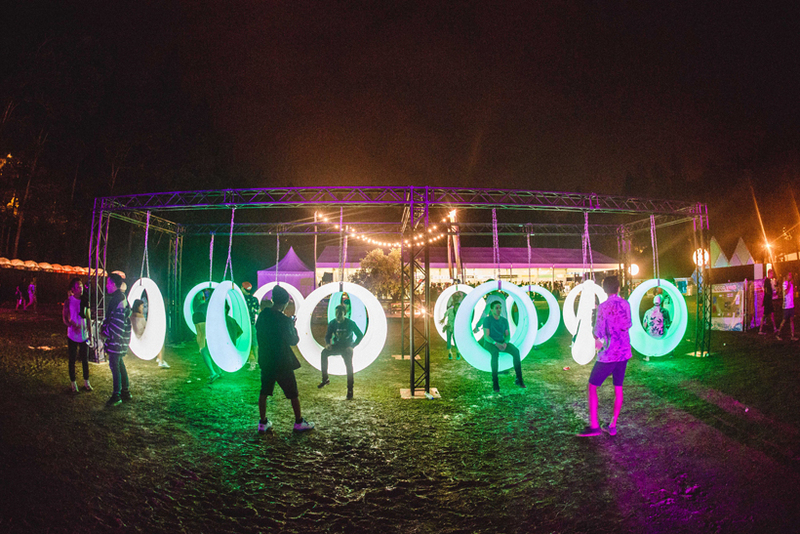 With tickets ranging between basic festival passes and hotel stay-included packages for the entire squad, the path to good vibes is yours to choose.